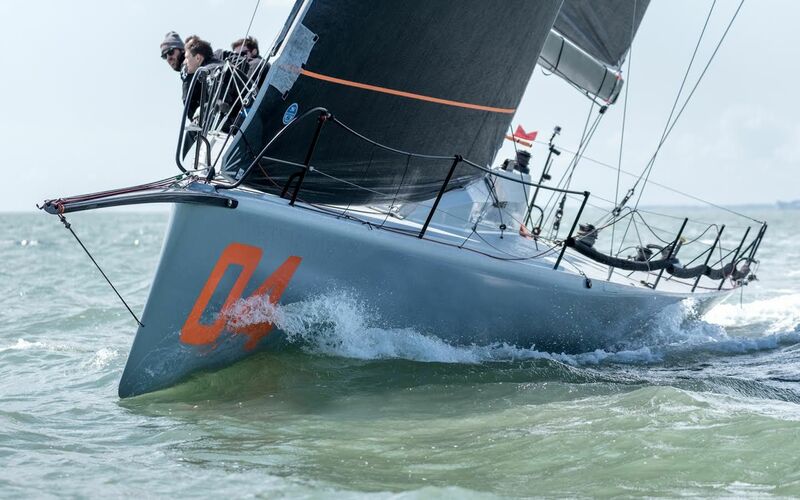 Farr Yacht Design has a pretty nice online magazine, and their latest edition features the making of a GP 42 into a Fast 40, and their brand new 96′ beauty, among others. Check it out. Photo courtesy of Shaun Roster.